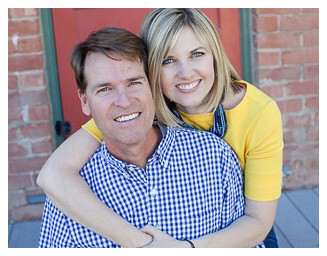 David and Kirsten Myers of Sold By Myers have been helping their clients buy and sell homes in the Anthem, AZ area for more than 14 years now. Since joining Keller Williams Realty in 2005, they have remained one of the top real estate teams in the Anthem area. 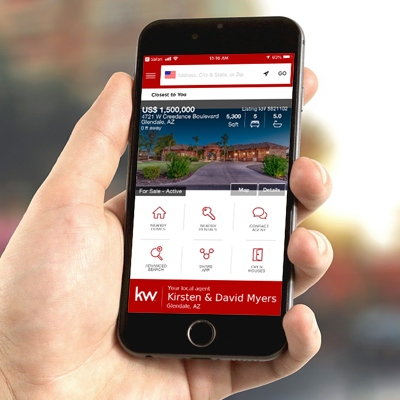 David has been an active participant in the Agent Leadership Council and also teaches technology classes for Keller Williams Realty. 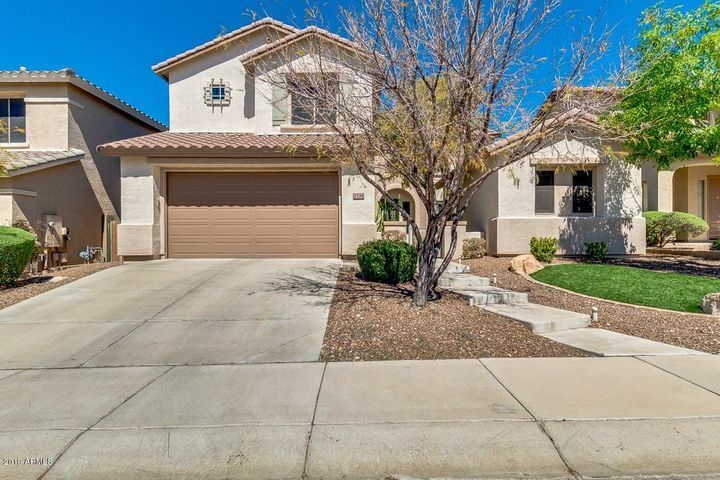 As actual residents in Anthem, Arizona, they understand your unique needs and desire to call Anthem your place of residence. 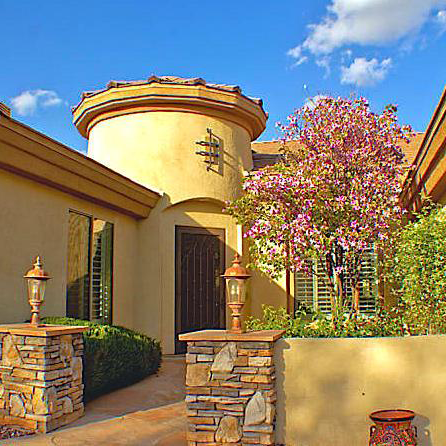 They, too, love its beautiful amenities and location in the ever-growing NW Phoenix area. More importantly, they listen and that means they find solutions that are tailored to your specific needs. 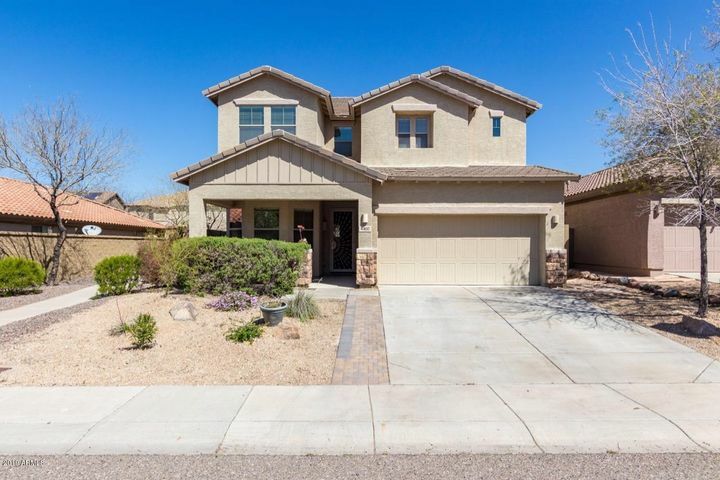 Contact David Myers and Kirsten Myers to find out why they are considered amongst the top real estate experts for both the Anthem Parkside and Anthem Country Club communities. Contact us today to discover the wonderful Anthem and surrounding communities here in the far North Phoenix Arizona area. 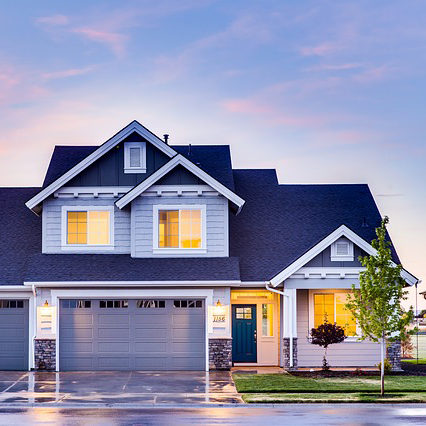 Whether you considering buying or selling your house, we have got you covered. “We were very happy to have Dave and Kirsten Myers work with us to sell our home. They provided us with outstanding advice about how to prepare our home for sale. Trying to short sale a home can be a very challenging process, however, Dave and Kirsten made the process so much easier. Kirsten handled all of the communications between the bank and the buyers, keeping our calls from the bank to a minimum. They both worked hard, illustrated a great understanding the difficult contract details, negotiation etiquette and documentation. “We want you to know that we are extremely happy with your work. We chose you to work with us because you are both responsive and responsible. It is especially comforting to have you working for us in situations that bring unique challenges – like a couple we have had in this real estate climate. Nadine and I want to thank you for all the good work you have done on our behalf over the past several months. 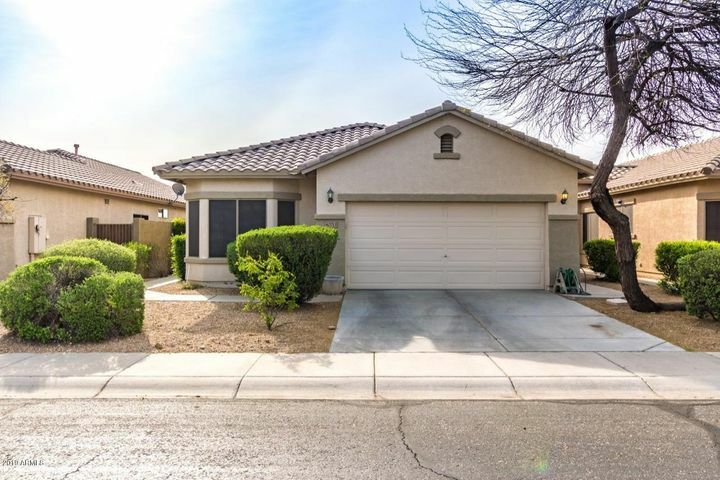 When we first started looking for homes in the Phoenix area, we contacted numerous real estate agents. Most of them were slow to respond. You alwaysresponded quickly to our inquiries and gave us good knowledgeable answers. We liked your straight forward honest approach and as a result decided that we wanted to work with you. 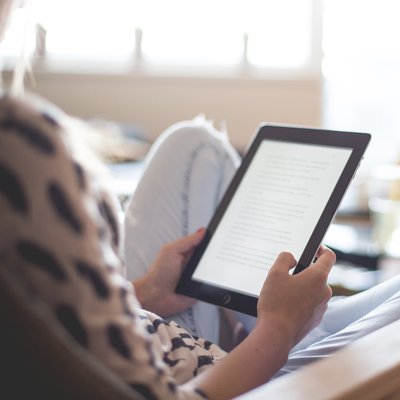 Your providing of the MLS Portal has been most helpful and your followup on every question has been thorough and timely.